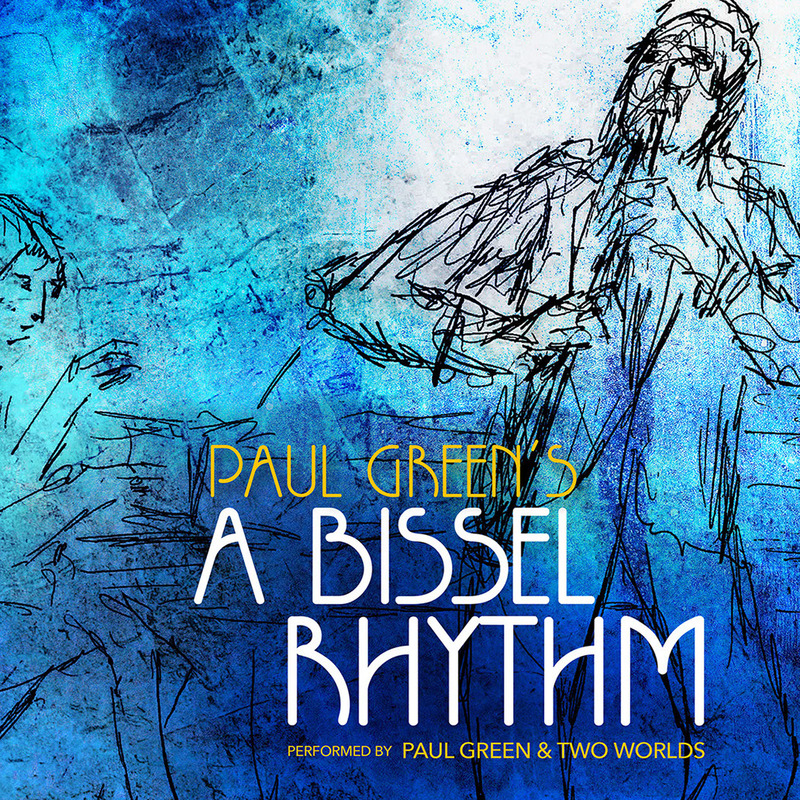 Paul Green and his band, Two Worlds, invites the community to a CD release party for “A Bissel Rhythm,” Green’s second Jewish-Jazz fusion album. 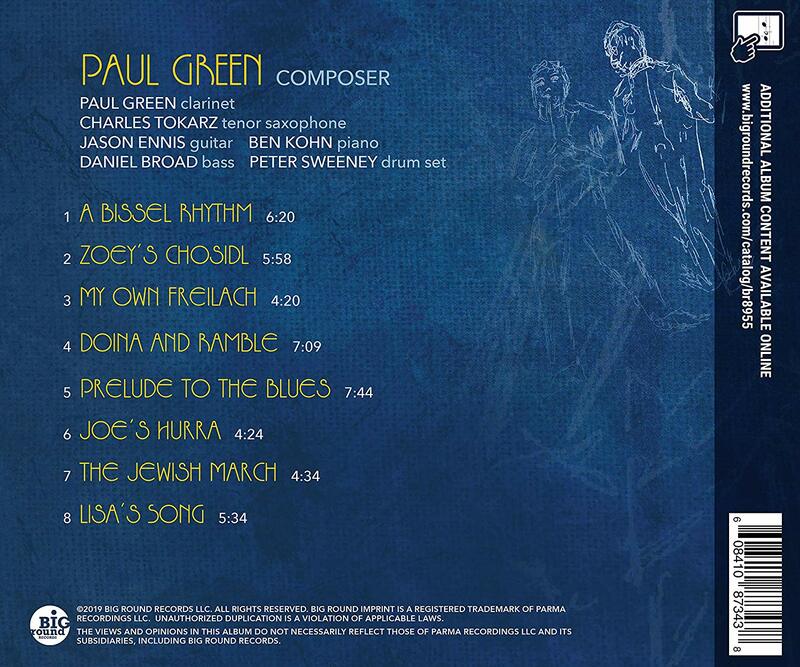 A virtuoso clarinetist equally adept at classical, jazz and klezmer genres, Green has gone beyond arranging existing tunes, as he did in his first album, “Music Coming Together.” Now, he is composer as well as arranger as he continues to explore, in his own compositions, the relationships between jazz and klezmer music. 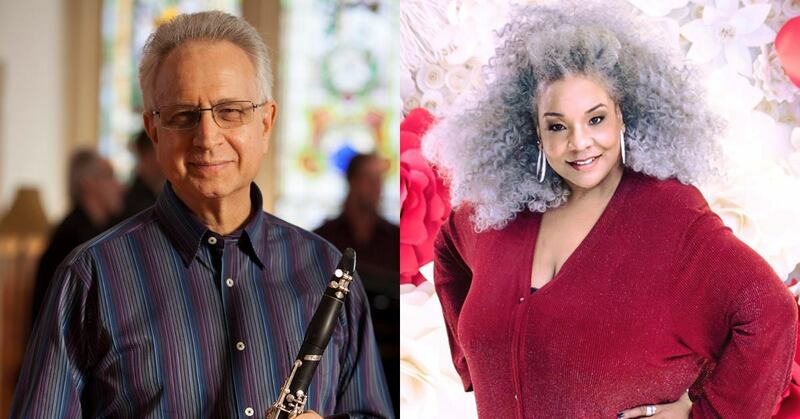 At the concert, CDs will be available for purchase and there will be a champagne reception to follow. 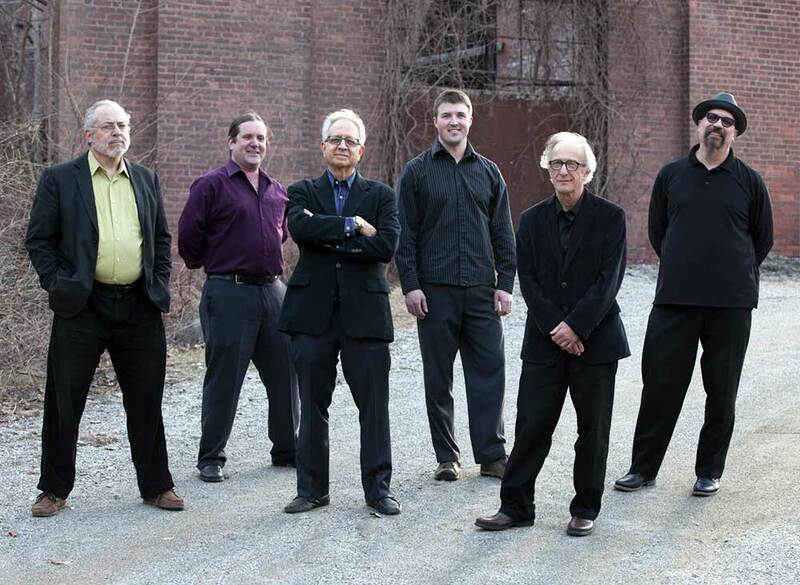 A free will donation at the door will benefit the Berkshires Music School.